all neatly dotted around Erik’s Hotel. There’s the lake, the mountains and the sky. There’s the monastery and the Bräustüberl restaurant. There are numerous hiking trails, a huge variety of sports activities and a wealth of traditions and customs. There are, it seems, lots of good reasons to visit Tegernsee. The Romans were there, as well as various dukes, kings and Kaisers. Missionaries, monks and many bishops have spent time there as well. And of course plenty of Regensburg folk too. Many of them, without doubt, have left behind some really beautiful items and buildings which is why you also need to take the time to go there. 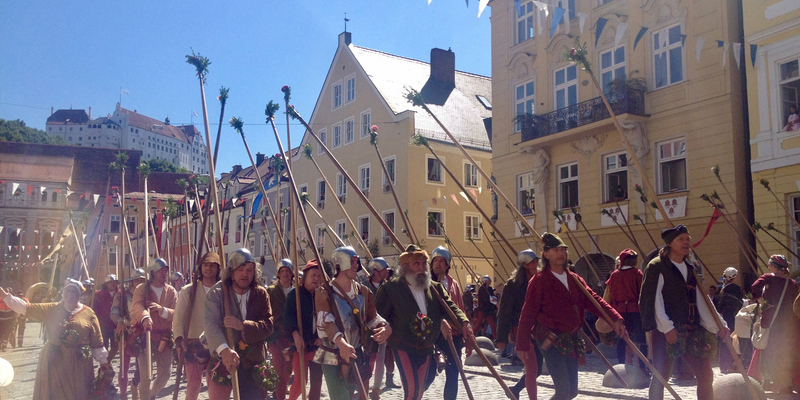 Landshut is a picturesque medieval town, and as such is perfect for the reenactment of a picturesque medieval spectacle: the Landshut Wedding, an historic pageant featuring a wedding procession, and knights’ games, etc. The next time it will be held will be July 2017 – but well worth a trip all year round! 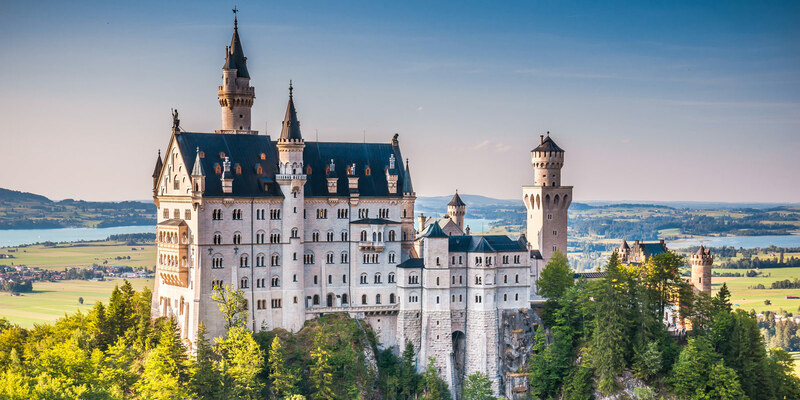 The most fairytale-like castle of all fairytale castles in all the world, if not the entire universe: perched on top of a cliff, romantic yet somehow bizarre – you need to go there to fully understand that you can’t understand mad Bavarian kings. 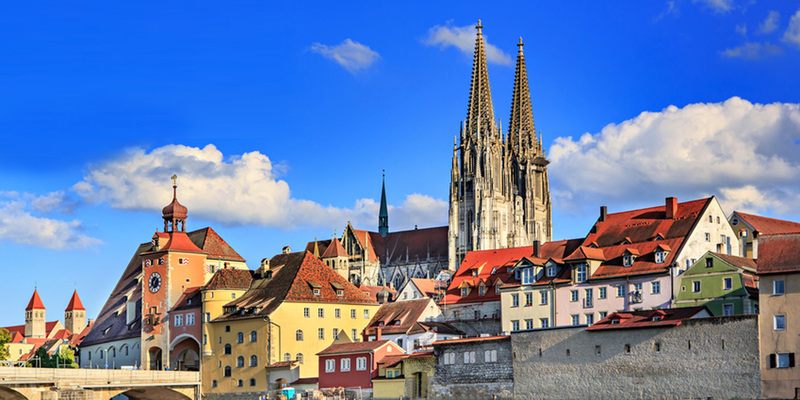 If the other cities we’ve mentioned seem bursting at the seams with famous old buildings, and history just isn’t really your thing, why not head to Ingolstadt? 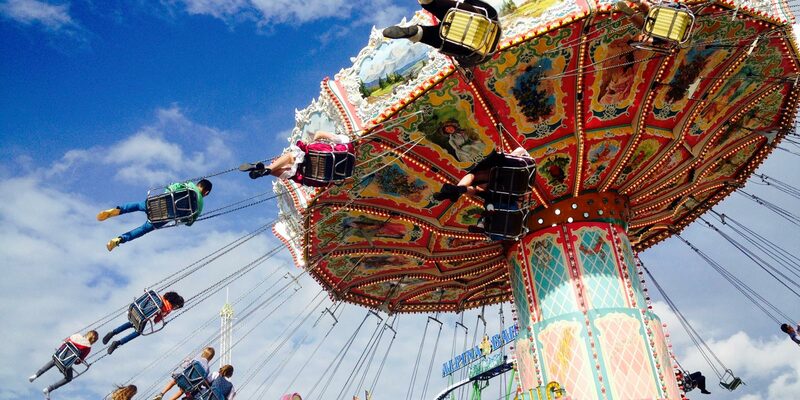 It has a designer outlet shopping area, called “Ingolstadt Village”, and the “Audi museum mobile” which has all sorts of automotive exhibits on display. 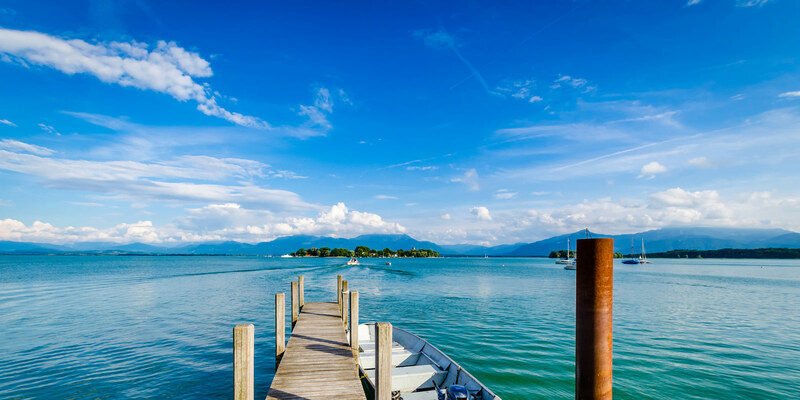 Chiemsee is a nice big lake where you can have lots of fun (lovely views, water sports, steamboat trips, etc.) but it also has a few islands too, which is pretty cool. Fraueninsel has an old monastery, and Herreninsel even has two palaces (one of which was built for the aforementioned Ludwig). Only Krautinsel has less to offer – just some hungry cattle and a meadow.